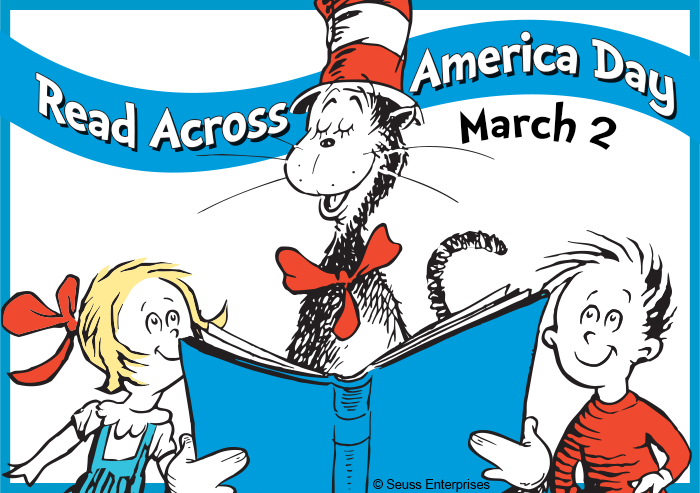 Monday 2/25: Cat in the Hat Day- wear your stripes and hats! Tuesday 2/26: Fox in Socks Day- wear your silliest, mismatched shoes and socks! Wednesday 2/ 27: Wacky Wednesday- wear your clothes inside-out and mismatched! Thursday 2/28: Thing 1 and Thing 2- grab a friend and dress like twins and/or wear your favorite colors! Friday 3/1: Characters Day- write a book report and dress as your favorite character from the book! The vision of the Richmond Elementary School is to ensure that all students achieve academic excellence by engaging in the best instructional practices. 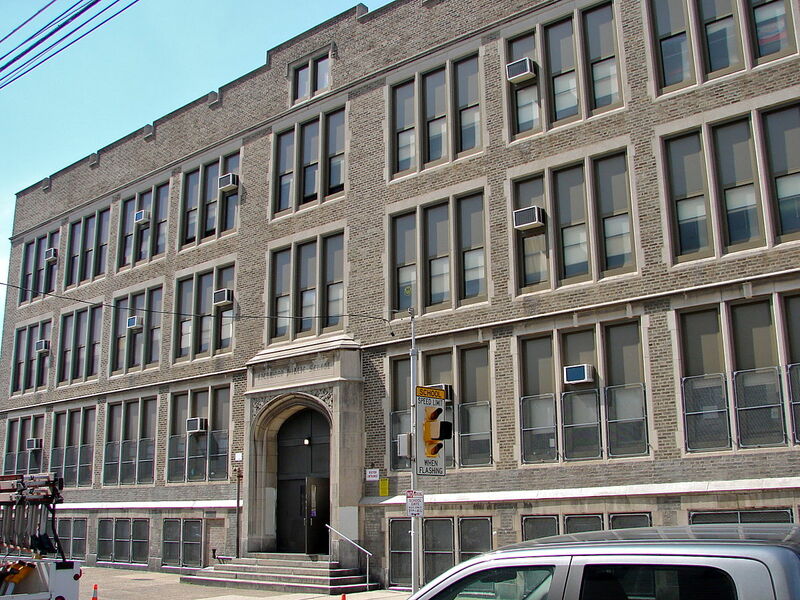 The mission of the Richmond Elementary School is to provide challenging, rigorous, and relevant learning experiences by promoting high standards and expectations in order to actively engage all students in the learning process. By working in collaboration with parents and the community in a positive and respectful setting, Richmond fosters a caring, safe, and creative environment which encourages the development of individual talents and motivates all students to reach their full potential. at the end of summer!